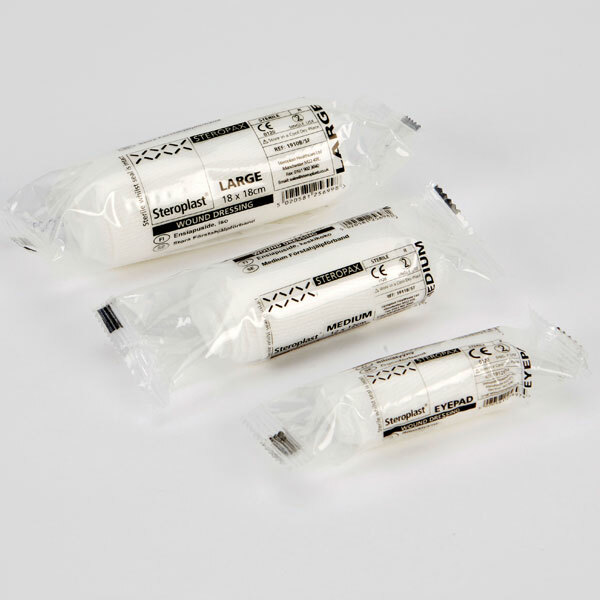 Good quality dressings suitable for training or first aid kits. Great value for money, we used to re-fresh our first aid boxes. It's for my first aid kit as a childminder, to keep it topped up and within use by dates. It will,be used when required and good quality and reasonably priced product. As a standard essential in my car first aid kit for wound protection. 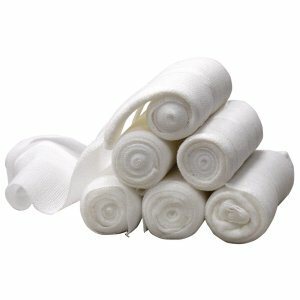 These are good quality nice soft pad and bandage. 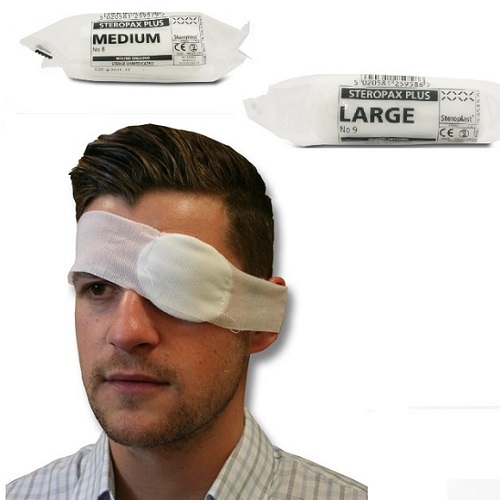 I used these for first aid training. 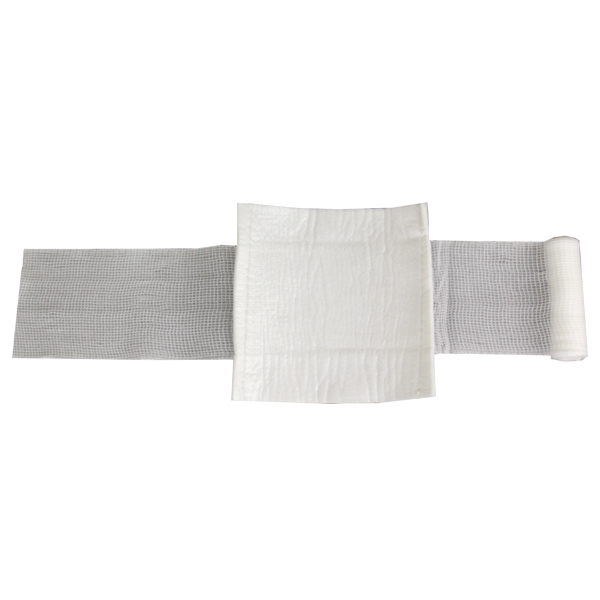 Unlike other bandages I've bought in the past, these do not fall apart or rip so can be re-used several times.